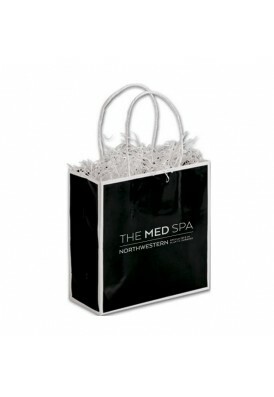 Whether you're branding for your retail store, your Gift with Purchase program, or a premium corporate gifting campaign, our delightfully designer-friendly packaging solutions includes boxes, ribbons, tissues, bags, and more. 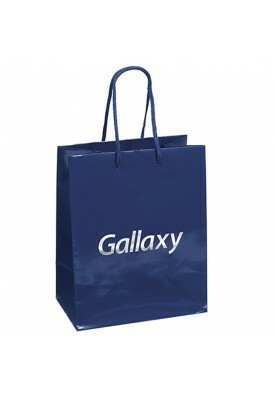 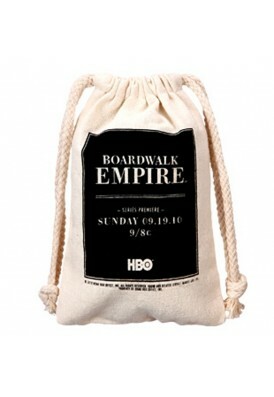 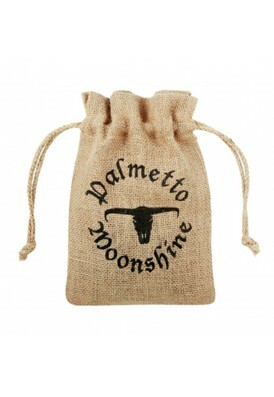 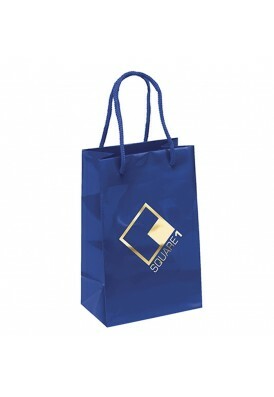 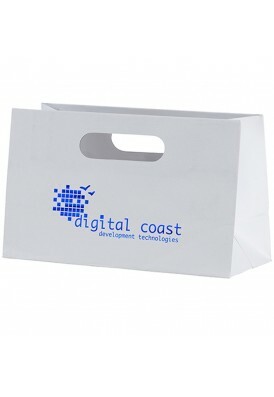 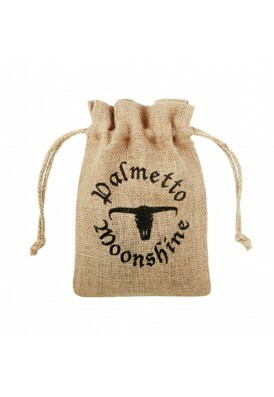 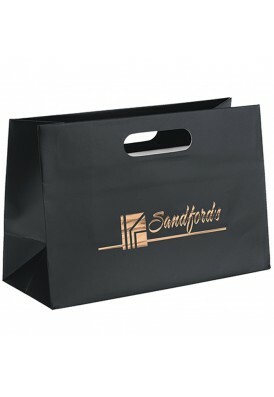 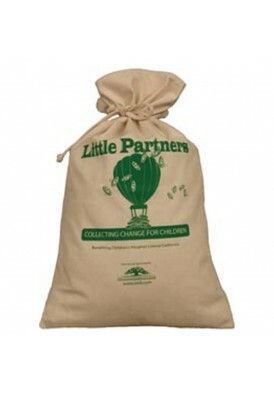 Customize and personalize each bag or box with your branded logo. 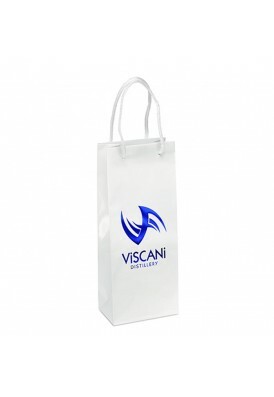 Our packaging options are printed on high quality machines and include a wide variety of imprinting methods, including silkscreen, flexographic printing, foil hot stamping, four color process and more.